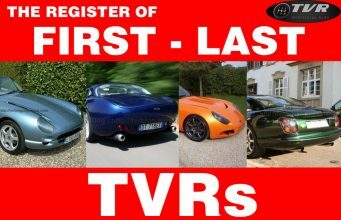 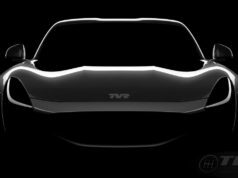 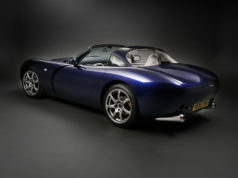 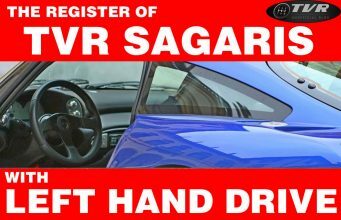 Designer David William Martin looks at the future and at a new future for TVR. 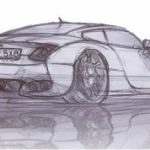 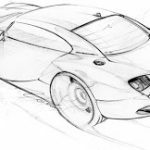 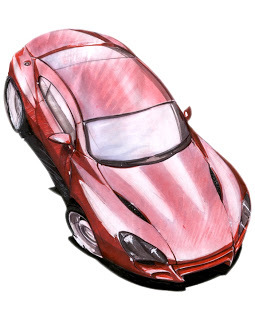 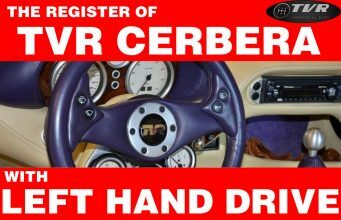 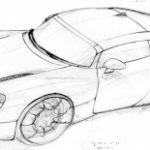 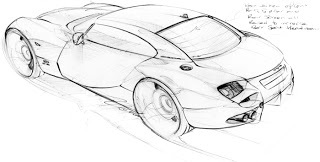 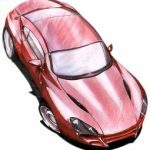 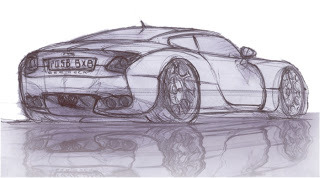 Here are some sketches of the TVR Cerbera MK3. 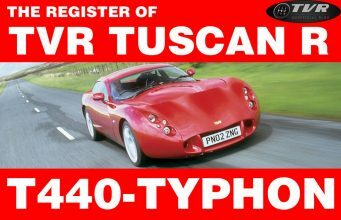 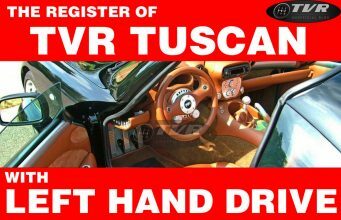 Volumes are always the same, gorgeous, of the TVR Cerbera but sides are wider. 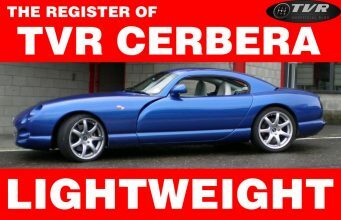 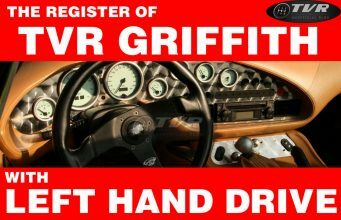 The new TVR GT car seems to be more compact and seems to pay homage to the incredible Cerbera Speed-12.